When planning my wedding there were a few things that helped guide me in the initial stages. To start, I knew I wanted to get married in August and that I wanted to find a hall with outdoor and indoor space. 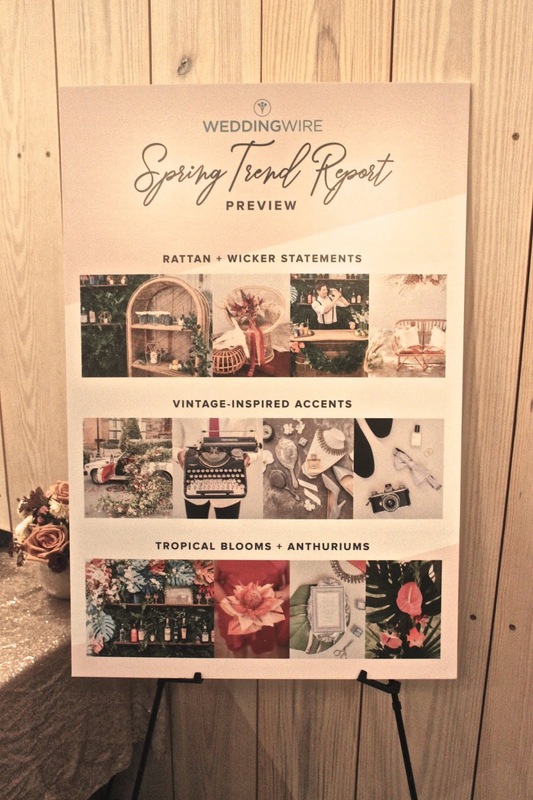 When it came to decor, invitations and everything in between I started searching the Internet for inspiration but, it wasn’t until I booked the place that everything started to come together. For my color theme I let the space guide me- my ceremony was outside and my reception was in an indoor garden. The room had a lot of greenery already in the space so I ended up choosing white florals and greenery to blend in with the scenery. 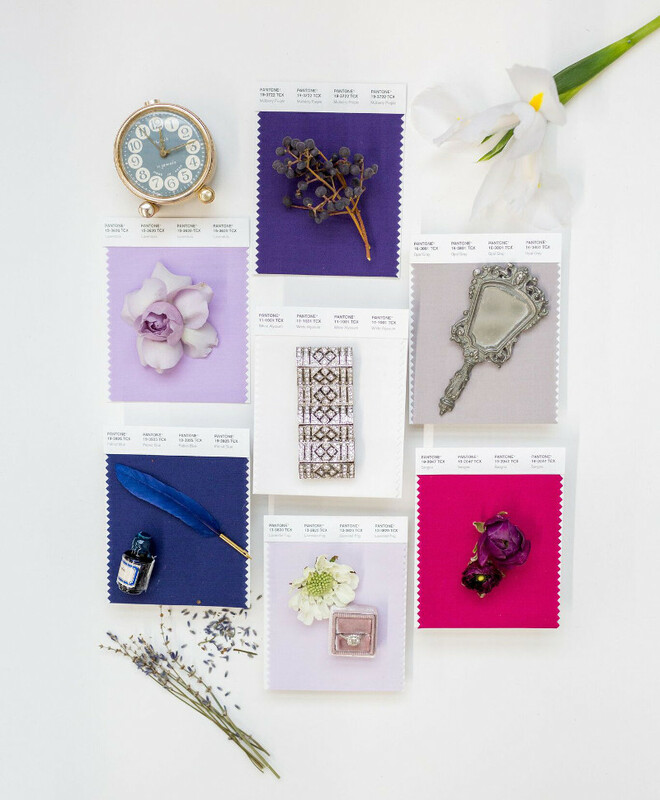 For my bridesmaids dresses I chose silver and loved how the colors created a theme for me making my dreams come to life. I absolutely loved my decor and loved that I had a vision after seeing the space however, I hear from plenty of brides that they have difficulty picking a color scheme for their special day and I know how frustrating that could be. 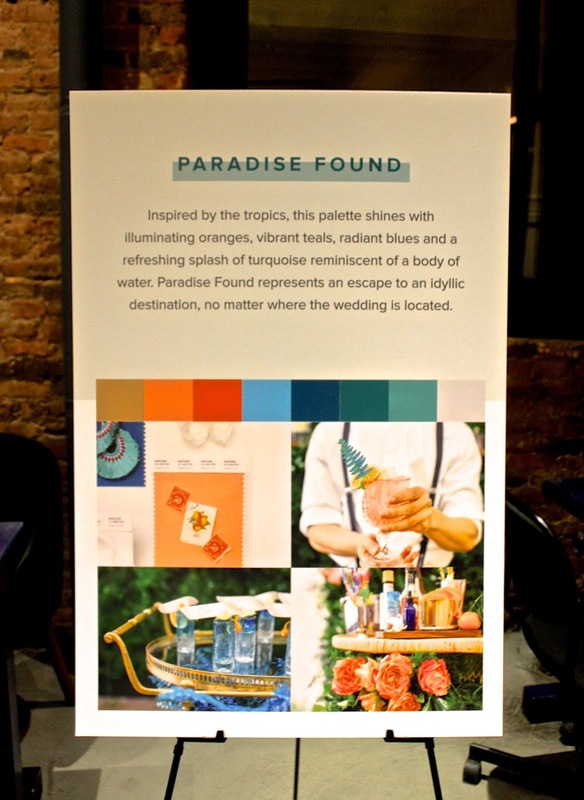 A few weeks ago I was invited by WeddingWire to the Paintbox (a nail salon in lower Manhattan) to celebrate their partnership with the The Pantone Color Institute. 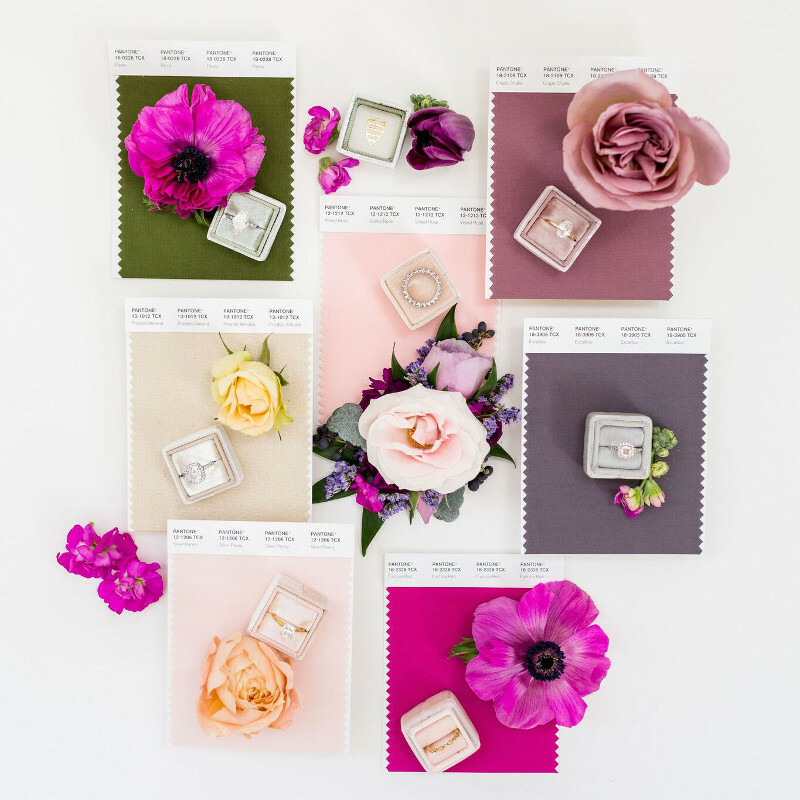 Using the already forecasted wedding trends for 2019, WeddingWire x Pantone Color Institute partnered to create four new wedding color schemes that incorporate fresh and unexpected combinations. 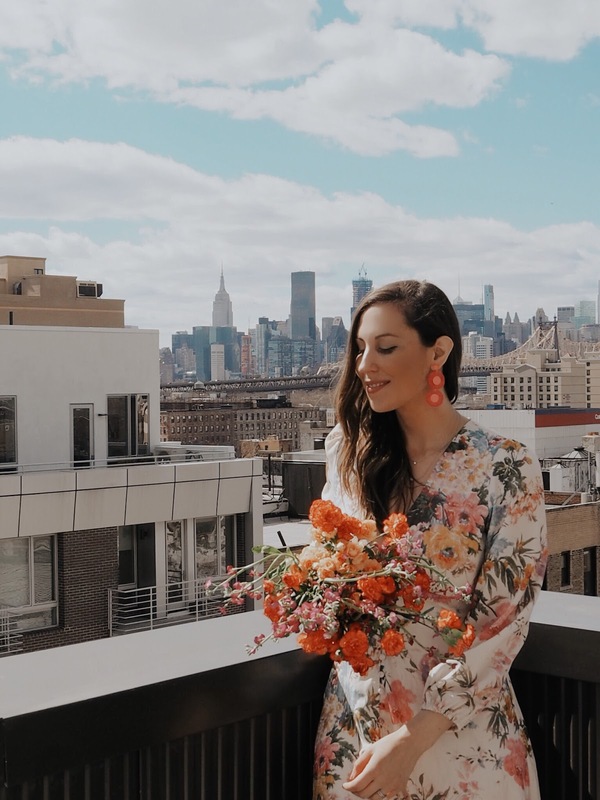 While I love all of the palettes, 'Golden Hour’ is my top pick and if I had to start the planning process over again I would absolutely chose this theme for my wedding. 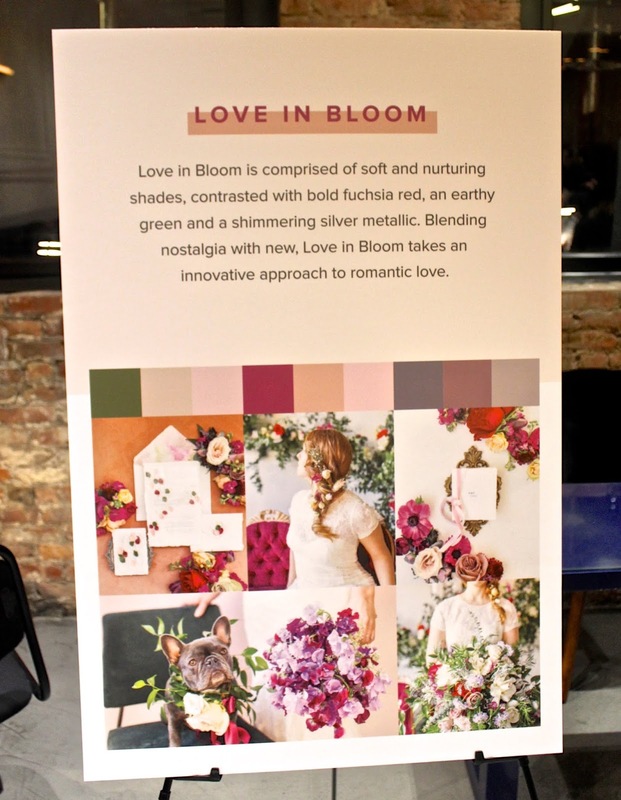 Love in Bloom is comprised of a group of soft and nurturing shades contrasted with a bold fuchsia red, an earthy green and a shimmering silver metallic. 'Love in Bloom' leans to the warm side of the spectrum with its visual portrayal of comfort and enjoyment, affection and contentment. 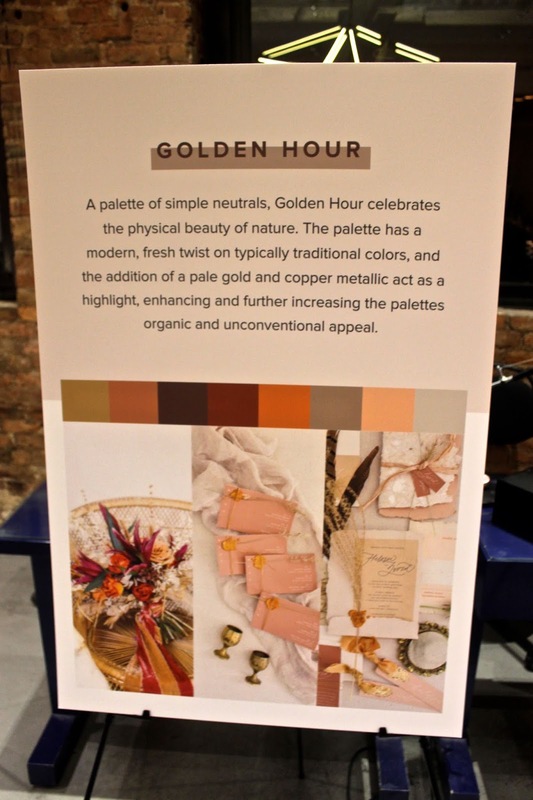 Golden Hour A palette of easy and uncomplicated honest colors, 'Golden Hour' celebrates the physical beauty of nature. 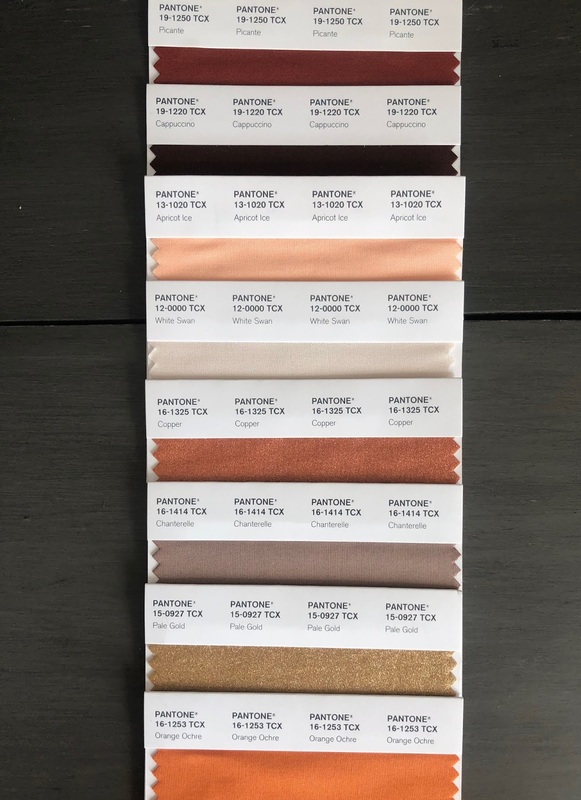 The palette has a modern, fresh twist on typically traditional colors, and the addition of a pale gold and copper metallic act as a highlight, enhancing and further increasing the palette's organic and unconventional appeal. 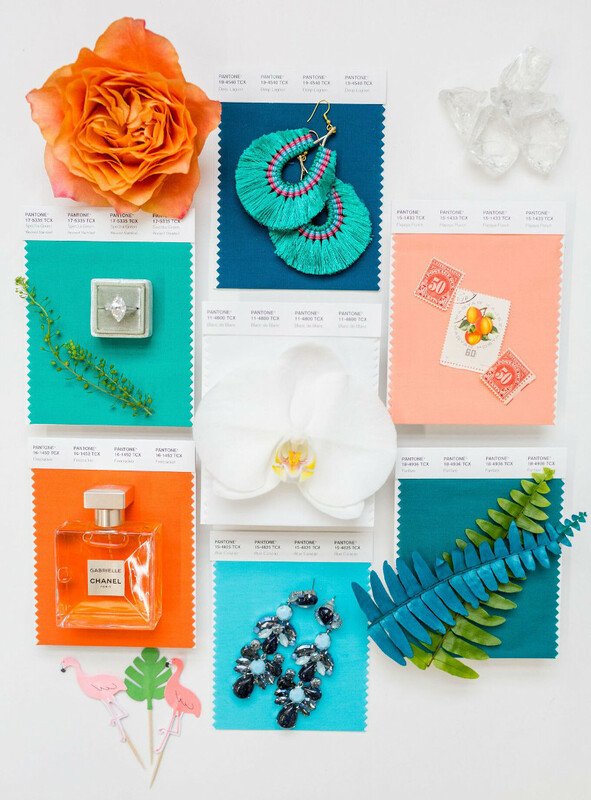 Paradise Found Inspired by the tropics, this palette shines with illuminating oranges, vibrant teals, radiant blues and a refreshing splash of turquoise reminiscent of water and sky. ‘Paradise Found' represents a refreshing escape to an idyllic destination, no matter where the couple's wedding is located. 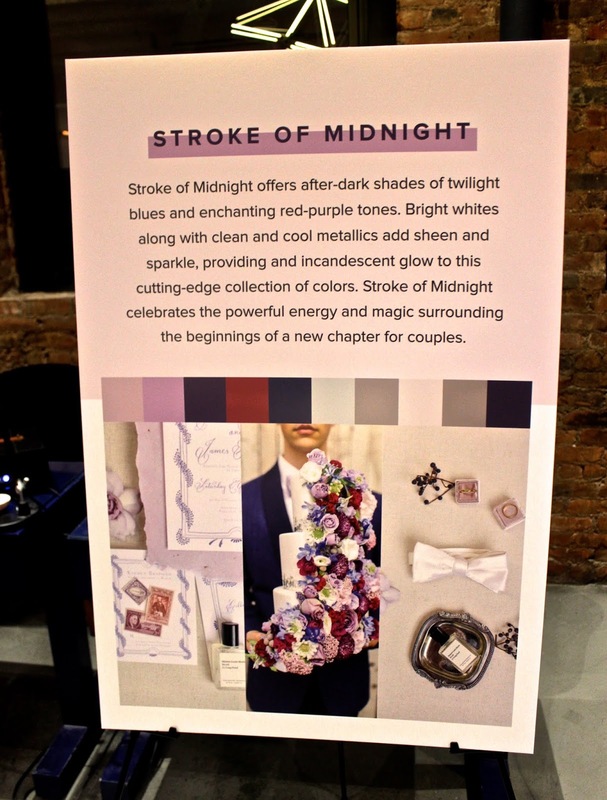 Stroke of Midnight 'Stroke of Midnight' offers 'after dark' shades of twilight blues and exotic red infused purples. Twinkling whites along with clean and cool metallics add sheen and sparkle, providing an incandescent glow to this cutting-edge collection of colors. 1.Signature Cocktails- everyone loves a signature cocktail. Think about the ingredients you want to use and add some details to tie it all together. 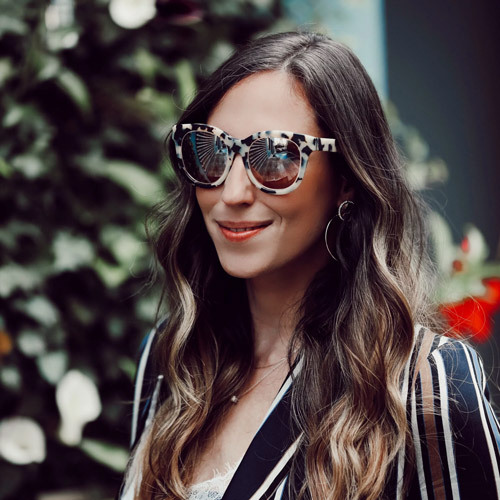 2.Accessories: one of my favorite ways to add color is via accessories and there are so many ways to do this on your wedding day. For the men- pocket squares, ties, patterned socks. For the ladies- earrings, clutches, nail polish. 3.Linens- I went with all white but you don’t have to pick just one color, a fun overlay is a great way to add either a color or metallic to your tables. If you want to add a more subtle touch you can choose colored napkins for your day. 4.Reception Lighting- if you are having your reception in a ballroom this is a popular way to incorporate your theme into your special day and add some color. Make sure it’s a warm tone so that it also looks great in photos. 5.Sparklers- I did not do this but I wish I had, exit your wedding with a few colored sparklers and catch the moment on camera. You won’t regret this!